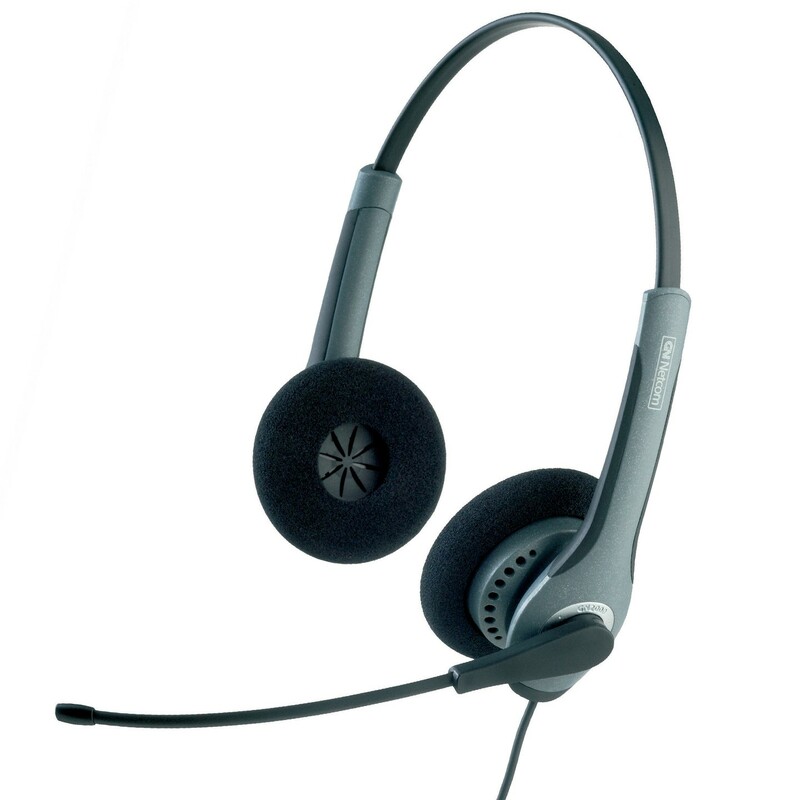 The GN 2000 series contact centre headsets feature superb call clarity. Yet they're also tested to withstand rough handling by multiple users. Best of all, GN 2000 headsets cost far less than you would expect for a headset of this quality. The GN 2000 is a straightforward, easy-to-use headset. It's available with either a special noise canceling microphone mounted on a flex boom arm or SoundTube equipped with a standard microphone. 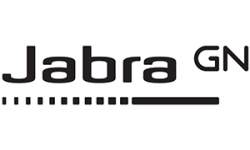 By reducing unwanted background noise, the noise-canceling technology enables crystal clear communications with customers - even in noisy offices. Large, feather-soft ear cushions provide exceptional comfort thanks to fully gimbaled mountings. That means the earpieces automatically adjust to the shape and angle of individual ears. And less manual adjustment means your agents can concentrate on their calls and not on their headsets. The GN 2000's ear cushions also provide better acoustical coupling, ensuring a rich incoming signal. Unlike other so-called "wideband" headsets that cut-off around 4000 Hz, the GN 2000 provides full frequency response up to 6800 Hz so your agents enjoy optimum call clarity with significantly less need to ask customers to repeat themselves. What's more, this remarkable headset also features the PeakStop technology, which cuts off sudden loud noises above 118 dB SPL. Built to last, the GN 2000 is the toughest contact centre headset yet. The headbands are made of impact-resistant materials that are strong and resilient to keep the headset firmly, yet comfortably in place throughout the workday. The GN 2000 is also available with a USB connector for VoIP applications.